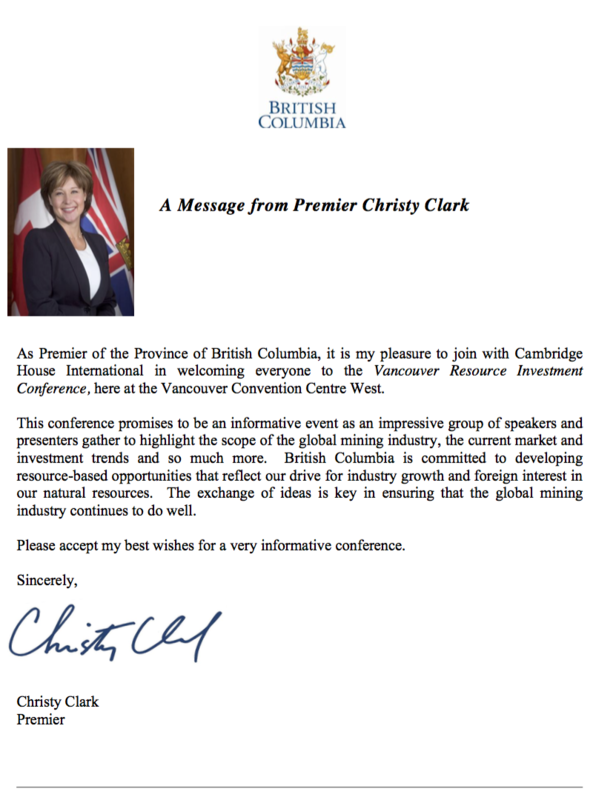 Cambridge House International Inc. and Katusa Research will co-produce the 2016 Vancouver Resource Investment Conference which is the world's largest resource investment conference dedicated to resource exploration. Investment thought leaders and wealth influencers provide our audiences with valuable insights. C-suite company executives covering every corner of the mineral exploration sector as well as metals, oil & gas, renewable energy, media and financial services companies are available to speak one on one. This is a must-attend for investors and stakeholders in the global mining industry.